We Build Long Term Relationships with business owners, general contractors and property managers and homeowners who trust us to be their knowledgeable, professional and dependable electrician. Chipman Electric provides commercial electrical services for all industries — from simple electrical services to complete fire alarm packages for new buildings. Business owners, general contractors and property managers know us to be knowledgeable and dependable. Whether you require service for a small electrical issue or a complete design-build service for your home renovation, no problem — Chipman Electric can help. You can rely on our quotes being extremely accurate due to twenty years of experience in the home electrical service business. Our factory trained and certified fire alarm technicians can handle all your fire safety requirements. They are experts in complete fire alarm system installation and programming, fire alarm system troubleshooting / repair, and fire alarm system monitoring and testing. Have a small electrical issue or require a design-build service for a home renovation or addition? Chipman Electric can help. Our electricians are licensed professionals who provide excellent service. Our management team can answer your questions and give electrical advice. Thomas Chipman Co., Inc. is a full service commercial and residential electrical contractor. We service a wide range of industries, including healthcare, retail, hospitality, medical and more. Tom has built a loyal base of customers, due in large part to a team of dedicated personnel. 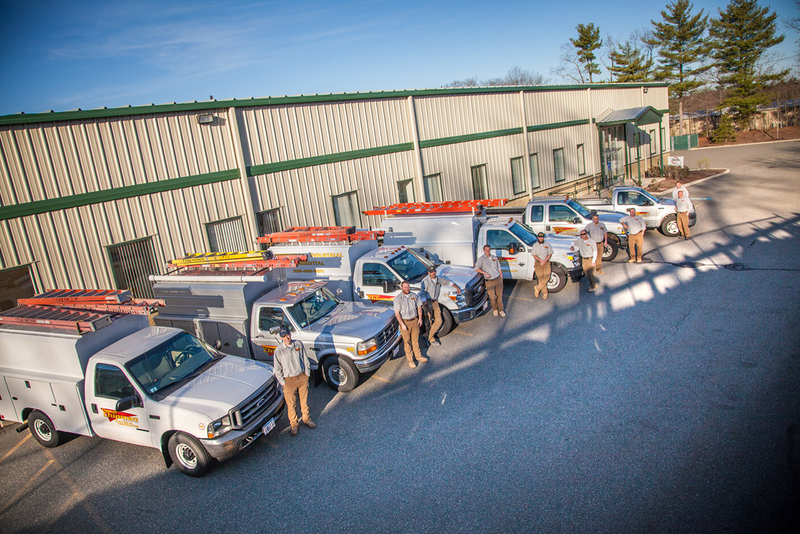 Located in Holliston, Massachusetts, we provide electrical services throughout Eastern Massachusetts. Chipman Electric provides expert electrical advice and a full range of electrical services to businesses and individuals alike. Our goal is to be every customer’s long-term electrical solutions partner by providing consistent professional electrical service on every project. We believe in giving back to the community by donating time and resources to local projects and yearly donations to several local charities. Thomas Chipman Co., Inc. (“Chipman Electric”) is a full service commercial and residential electrical contractor. 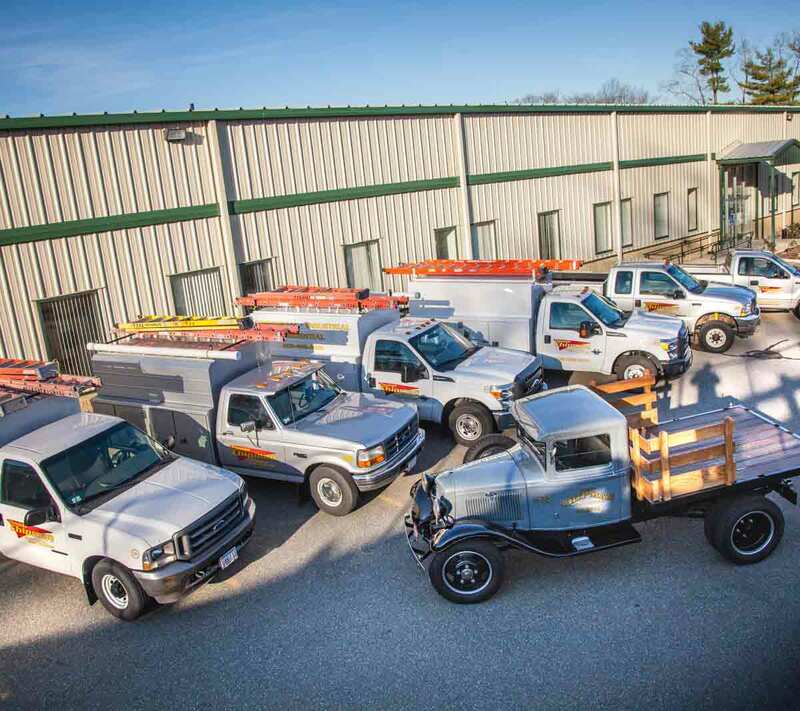 Established by Thomas Chipman in 1995, the company is located in Holliston, Massachusetts and provides electrical services throughout Eastern Massachusetts. Chipman Electric provides expert electrical advice and a full range of electrical services to businesses and individuals alike. 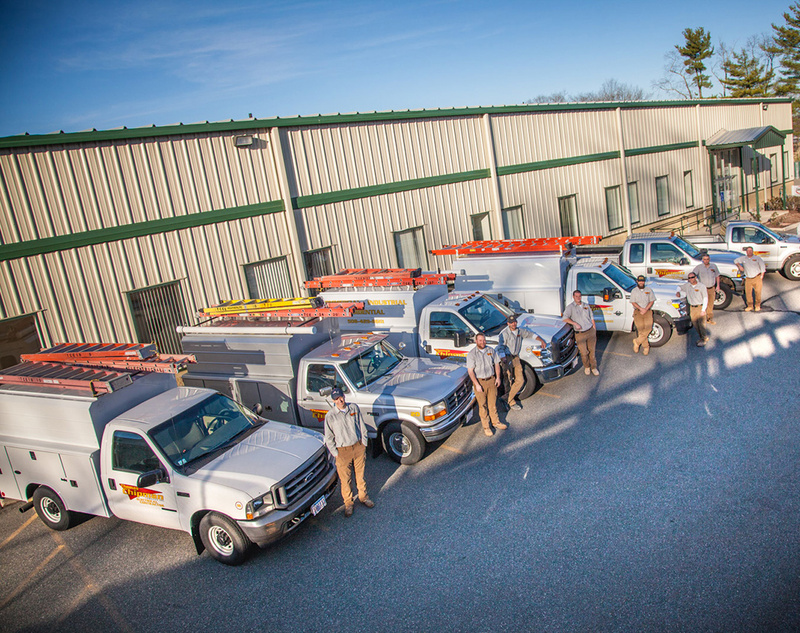 Our goal is to be every customer’s long-term electrical solutions partner by providing consistent professional electrical service on every project.